Hello everybody! 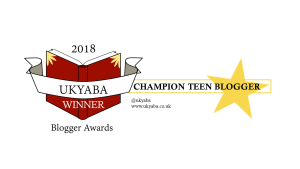 Today, I`m really excited to be reviewing the latest YA anthology from Stripes, which is called Proud, and to tell you a little bit about each story/what I thought of them. Onto the post! Note- as with all anthologies, I`m not going to review the poetry additions as I don`t really know enough about them to do so. I will say, however, that I thought Dean Atta`s was beautiful.